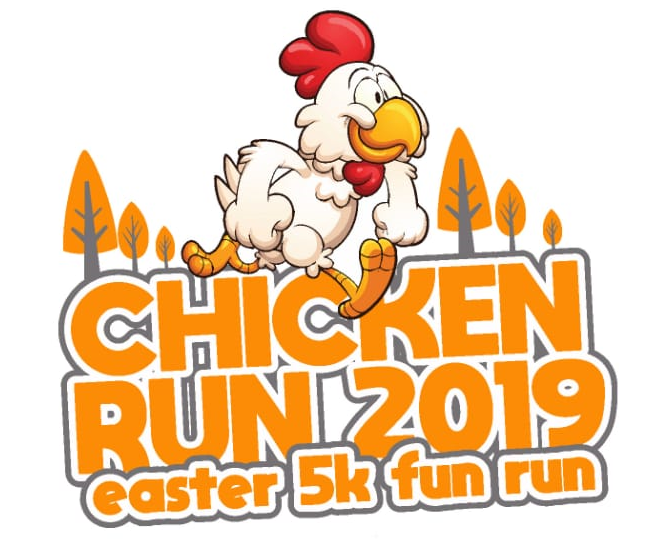 Even if you're not taking part in The Bedell Cristin Chicken Run you can still do your bit for charity by making a donation. Why did the chicken cross the road? To get to the Bedell Cristin Chicken Run of course! A fun run for all the family with an event-filled afternoon. 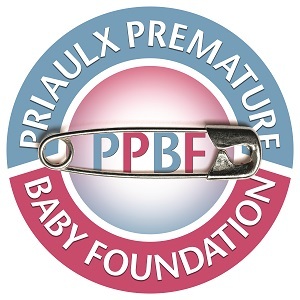 Enjoy a fun 5k run followed support of the Priaulx Premature Baby Foundation. We encourage fancy dress - the more yellow and chicken-like the better! We will provide all participants with a chicken hat, commemorative shirt and a medal.